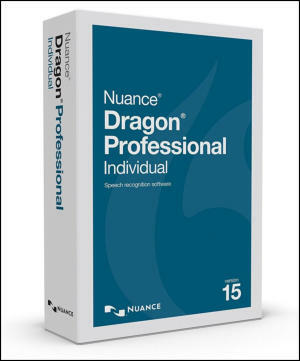 Dragon Professional Individual 15 speech recognition software is ideal for those individuals who wish to significantly reduce their hand usage at the PC. Generate documents and spreadsheets, work with e-mail, and navigate the Internet by voice right out-of-the-box. 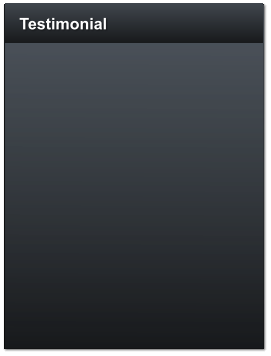 The Professional Edition features tools to create custom voice-commands enabling integration with a multitude of applications. And, it’s Section 508 certified to help employers meet requirements for employees with disabilities. With Dragon NaturallySpeaking 13 Premium, you can significantly increase your productivity – at work or at home – by talking to your PC instead of typing. 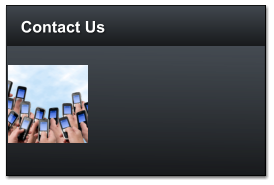 Produce text at speeds exceeding 120 wpm with up to 99% accuracy by simply speaking. Generate documents, create e-mail messages, work with spreadsheets, and search the Internet using your voice while reducing your chances of developing a repetitive strain injury. You can even transcribe your notes from a digital recorder to your PC automatically. 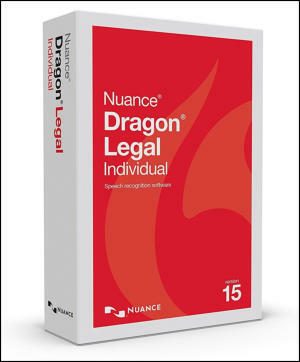 Dragon Legal Individual 15 is designed specifically for legal professionals who want to reduce turnaround time and transcription costs. This software enables users to create legal briefs and e-mail messages faster and more efficiently by generating text at speeds three times faster than conventional typing.  It features a specialized legal language model for increased accuracy, automatic formatting of dictated legal citations, third-party correction capabilities, and automatic transcription of digital recorder audio files.